The introduction of iOS 8 during this year’s WWDC definitely managed to reignite the passion of developers around the world. It may not have come attached with the radical changes that were introduced as part of the transition from iOS 6 to iOS 7, but the announced features and improvements represent a huge shift in how apps will be developed going forward. One of those features was Safari Extensions, which as you can see from the accompanying Vine video, affords developers with the ability to offer seamless native tie-ins with their apps when interacting with Mobile Safari. 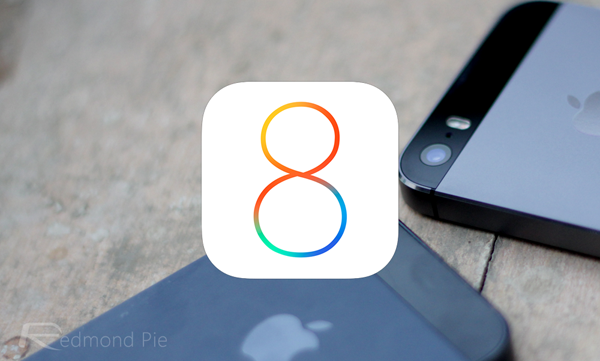 As we welcome additional betas of iOS 8 into our lives, and as the latest APIs start to get set in stone for a final release, it’s highly likely that we’ll start to see more developers interrogate what will be possible when iOS 8 officially drops. The ability to build native Safari Extensions, as well as authenticate users by harnessing the power of Apple’s Touch ID on the iPhone 5s and future devices, will surely mean that the App Store will be full of insanely powerful apps by the end of the year.